Via cell or email we are available 24/7! 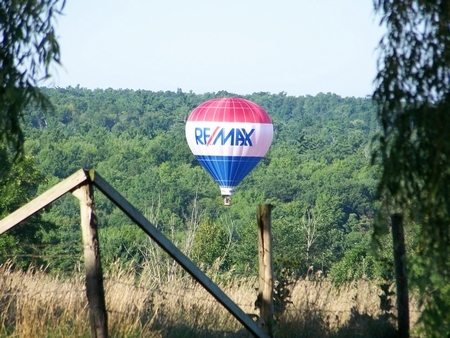 The RE/MAX office in Middlebury was founded in 1995 by two local agent/brokers who between them have over 50 years of real estate experience in the Champlain Valley. 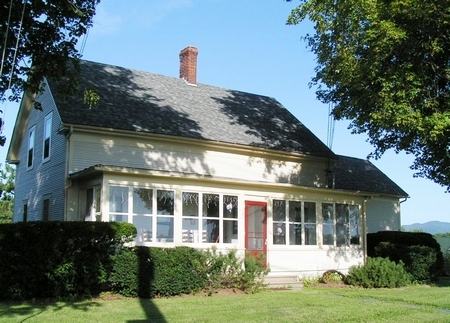 It is now one of the leading real estate agencies in Addison County Vermont and has since joined forces with RE/MAX North Professionals in Colchester, maintaining it's Middlebury roots. Original founder in 1995 and owner of The Gridley Group, Bonnie Gridley continues to specialize in overseeing all aspects of the office, while her colleague Kristine Kimball is the go-to Buyer Agent specialist. We are able to offer all of the services buyers and sellers will need to purchase or sell property throughout the Champlain Valley. As a member of the area Multiple Listing Service (MLS) we have access to nearly every home and property for sale in Addison County and beyond. 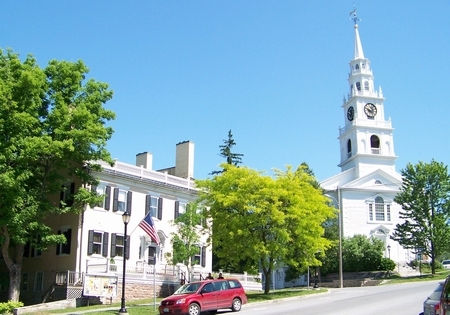 Please take a moment to peruse our web site www.midvthomes.com to find out more about our company or to learn more about the Middlebury, Vermont community and all of Addison County. Search the Middlebury, Vermont area MLS or browse our featured listings, which are updated on a daily basis. If you can't find just the right home, sign up for our free e-mail service and be notified when new area listings come on the market, specifically customized to what you're looking for! Let the agents at RE/MAX North Professionals ~ The Gridley Group put their expertise to work for you. We're here to help make your home buying or selling experience as easy and as trouble-free as it can be. Stop by, call, or email bgridleyvt@gmail.com or kkimballvt@gmail.com and let our professional staff help you with all of your Vermont real estate needs! Route 7 south of downtown Middlebury across from Creek Rd.